Ever wonder what it would be like to buy an old factory in France and renovate it into an amazing designer house? My friend Judith from the blog Joelix did just that and is letting us all take a virtual visit throughout. So beautiful. Here’s a great board to follow for all you Pinners out there. 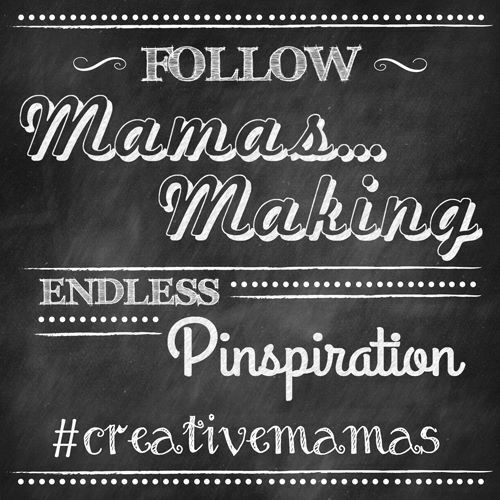 The Mamas….Making Pinterest board is full of the most amazing and creative ideas for families of every kind. Everything from kid’s art projects to family friendly recipes to sewing projects just for Mom. And I’m proud to be part of it. 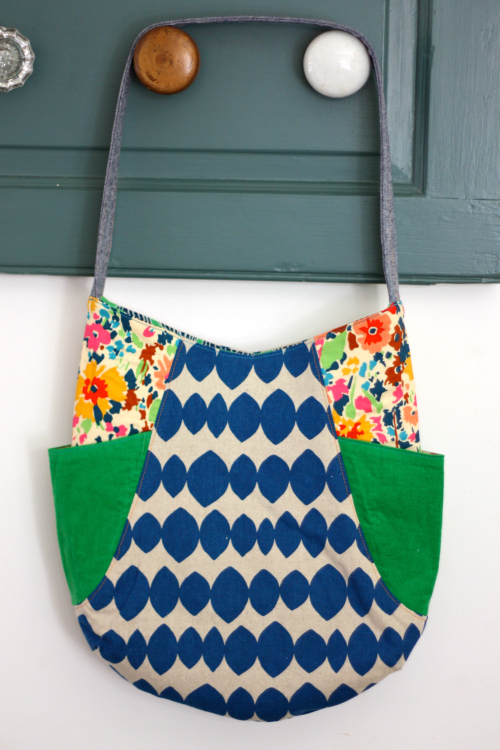 I cam across this gorgeous purse made by Jane from the blog Buzzmills. It was one of her Selfish Sewing Week projects and I absolutely love her choice of fabrics, designs and colours. The pattern is the 241 Tote from Noodlehead. I’ll be buying it to make with my weekly sewing group (and I have the perfect Japanese Echino fabrics to use!). Some days you just need something silly to put a smile on your face. This did it for me. And it’s possible I even headed out to my chicken coop with my old fashioned ghetto-blaster and re-enacted the whole thing. HAHAHAHA!!! Funny funny chicken!! Thanks so much for featuring my bag! 🙂 Enjoy your bag making! would love to see it when it’s done! Have a great…off share the chicken with my mom now, she’ll love it! I’m seriously in love with that bag you made! I just purchased the pattern this morning so hopefully I’ll find some time to make it soon! OMG that chicken add is way funny, my sister is going to love it! I pinned that same bag and thought of you, or did I pin it from you? well i thought it was really nice! have a wonderful weekend, and film those chickens dancing will ya?